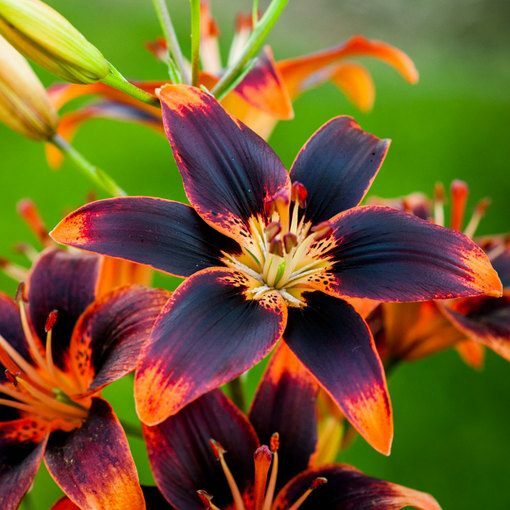 Lily Forever Susan is a real show-stopper, with its depth of colours it is very unusual. It was bred for its unique duo colouring of mahogany and orange. 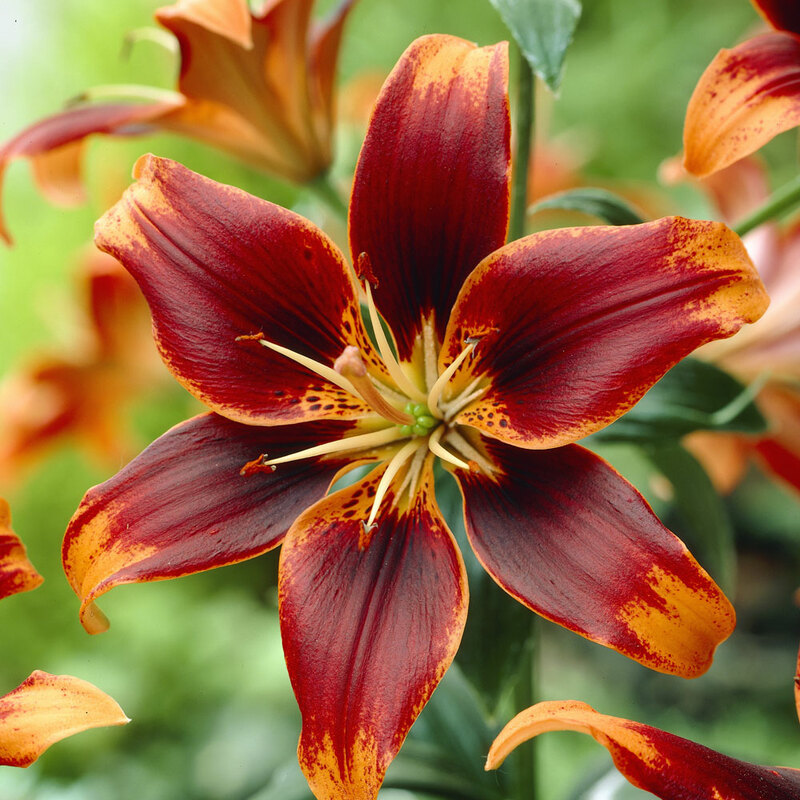 It grows to a height of 100cm and with its strong sturdy stems makes the ideal cut flower. 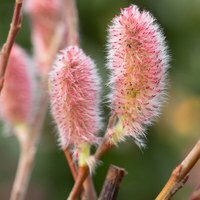 Ideal for planting in borders or pots and containers, preffering full sun/partial shade with well drained soil. 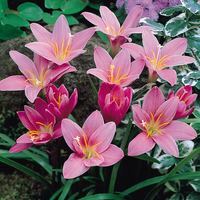 The flowering time is June/July and we supply 14/16cm bulbs. 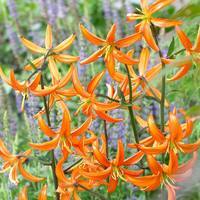 full sun/partial shade with well drained soil. 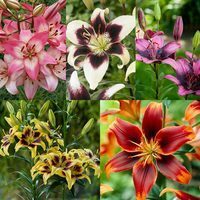 The flowering time is June/July and we supply 14/16cm bulbs.